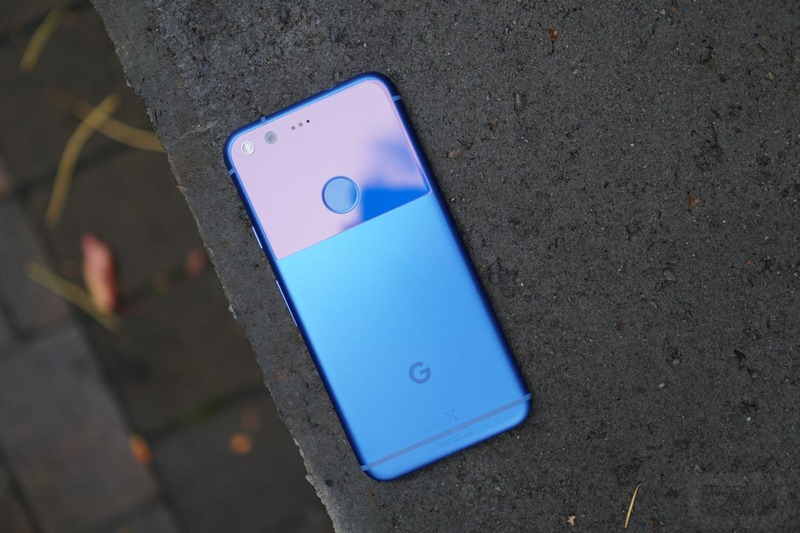 According to the latest intel posted by XDA, the Pixel 2 XL will indeed come with a few previously rumored features, including dual stereo speakers, a portrait mode for the rear-facing camera, as well as an auto music recognition service. Let’s break this all down, shall we? As previously noted by reports, neither the Pixel 2 or Pixel 2 XL will have a 3.5mm headphone jack, so the inclusion of stereo speakers is welcomed. It is reported that the speakers will be on the frontside of the device, not the bottom, backside, or anything like that. Moving on, the rear-facing camera is said to sport a new “Portrait” mode, capable of focusing on a subject, then lightly blurring the background. This is similar to Samsung’s Live Focus or Apple’s own Portrait mode. As for this music recognition feature, apparently, when music is playing in the background of wherever you are, the phone will be able to recognize it, then share details on it via your lock screen. This may worry a few privacy-centric people, but it is reported you can disable it. Another feature seemingly confirmed that we already knew about is the “squeezy” sides of the device, allowing users to quickly access Google Assistant. According to XDA’s source, the Pixel 2 XL does indeed have this, as well as a revamped Pixel Launcher application. We are coming up on October 4, which we’re very happy about.